A delightful three bedroom cottage with plenty of outdoor space, fantastic Estuary views and off road parking. Three Quarter Cottage is a newly refurbished three bedroom cottage situated close to a local Inn and the ferry into Fowey. Situated in a private position yet close to all the attractions Fowey and Polruan have to offer. The decked area is ideal for lounging or dining where you can relax looking at the views to the Estuary and countryside beyond. Off road parking also available. The master bedroom is a Superking with an en-suite bathroom. Bedroom 2 and 3 will be made up as superking rooms, but can be twin beds on request. We try to be as pet friendly as possible. We ask you contact us first when travelling with furry friends to let us know breed and size (please note, we charge a flat rate of £30 per trip for doggies). We have a Key Safe at the property to make check in & out easy and convenient for you. The cottage is in the small village of Bodinnick, which is connected to Fowey by a ferry across a short space of river. In the village is a wonderful, 400-year-old pub called The Old Ferry Inn. Hello from Fowey Homes Holidays! 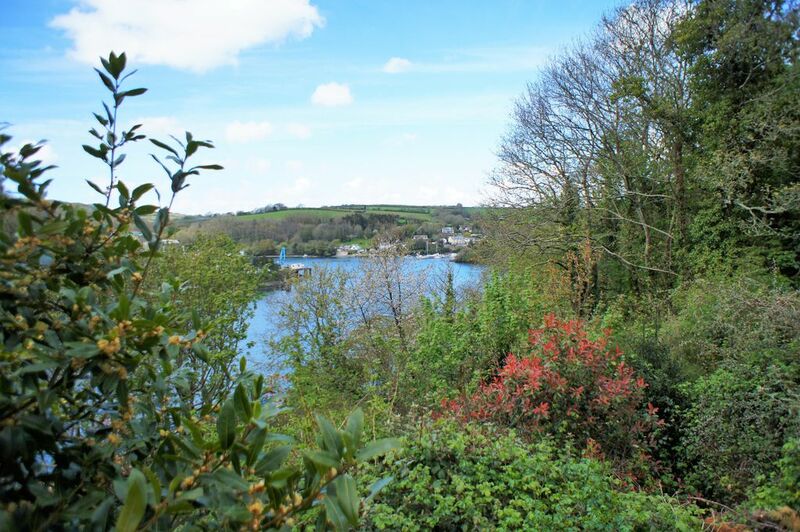 If you’re looking for a stunning property in the Fowey area, we have the perfect home for you... Fowey Homes Holidays are based in the centre of Fowey and Abi Rolfe is the dedicated property manager for your stay. If you have any questions or special requests, please do not hesitate to contact us and we will make sure you have an amazing holiday. We look forward to hearing from you and booking your perfect trip.